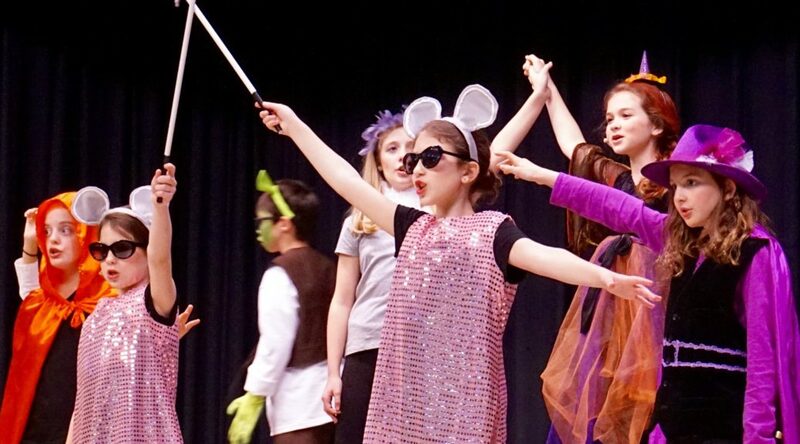 An annual school play (often a musical) is sponsored by the Sagamore Hills PTA. Check the calendar for dates. Forms and other resources are available online.